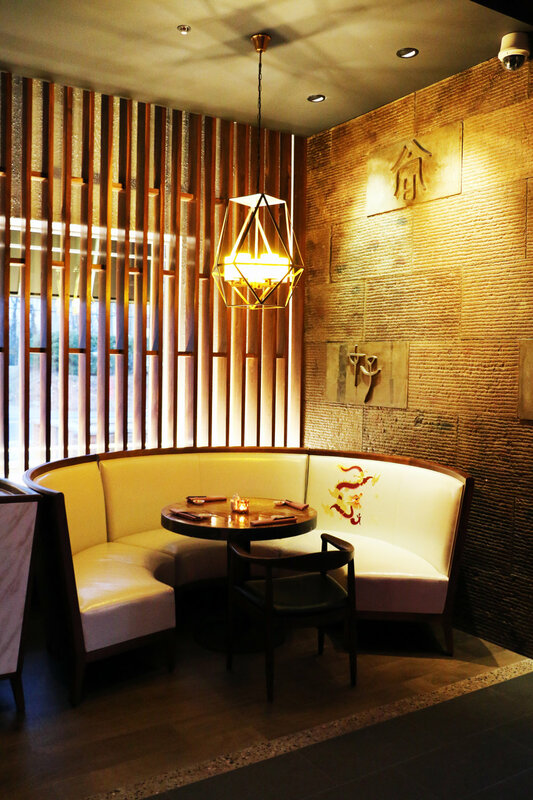 Immerse yourself in the full AJA experience under the soft lighting of our main dining room. 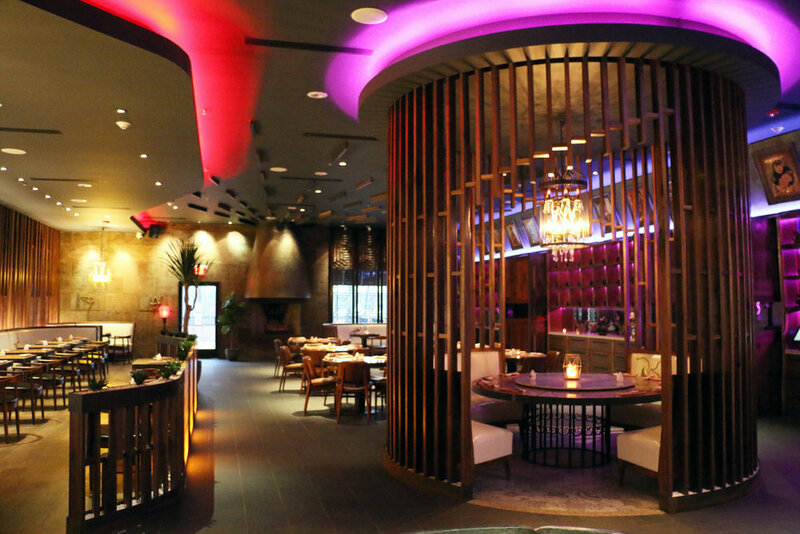 Dine on our full menu and experience Pan-Asian cuisine like never before. 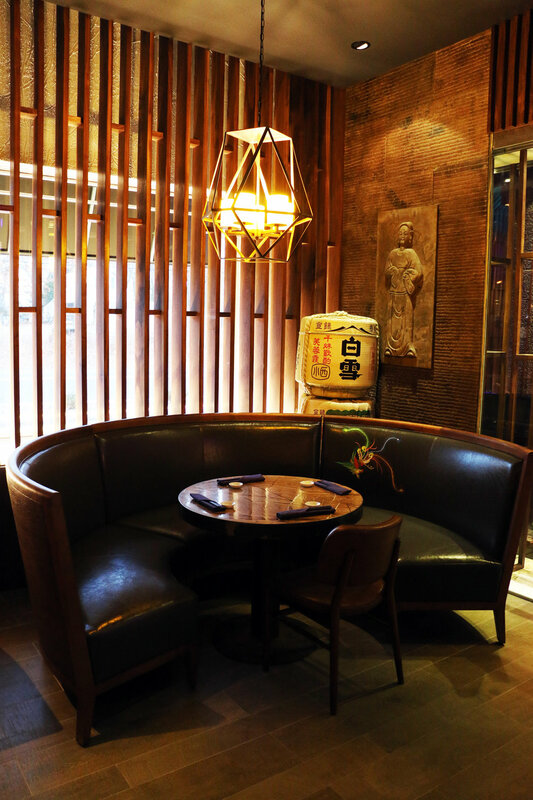 Enjoy a traditional intimate evening with our finest sushi chefs. 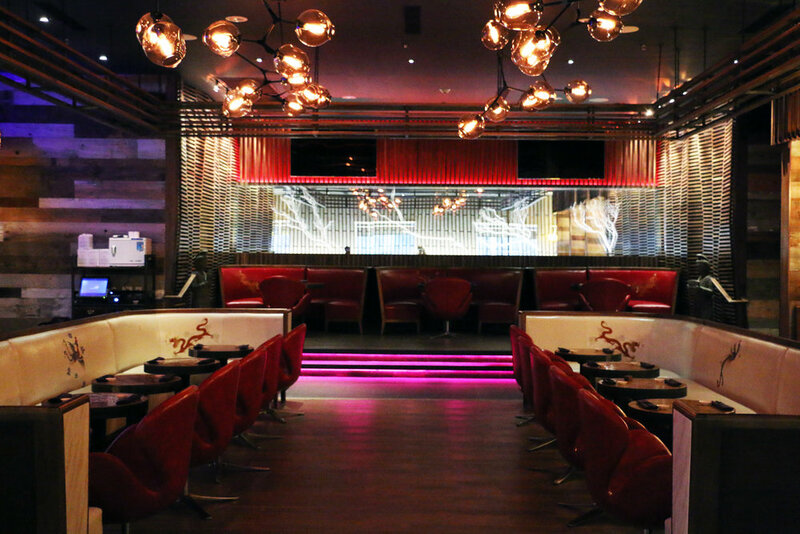 Take in the show while sipping on your favorite cocktail at the sushi bar or a nearby table. 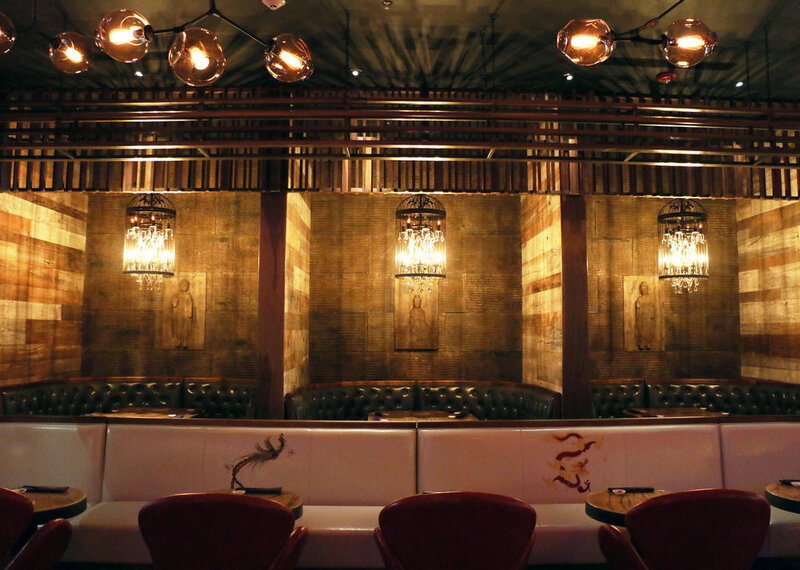 Enjoy our delectable bar and food menu in our warm and inviting cocktail lounge. 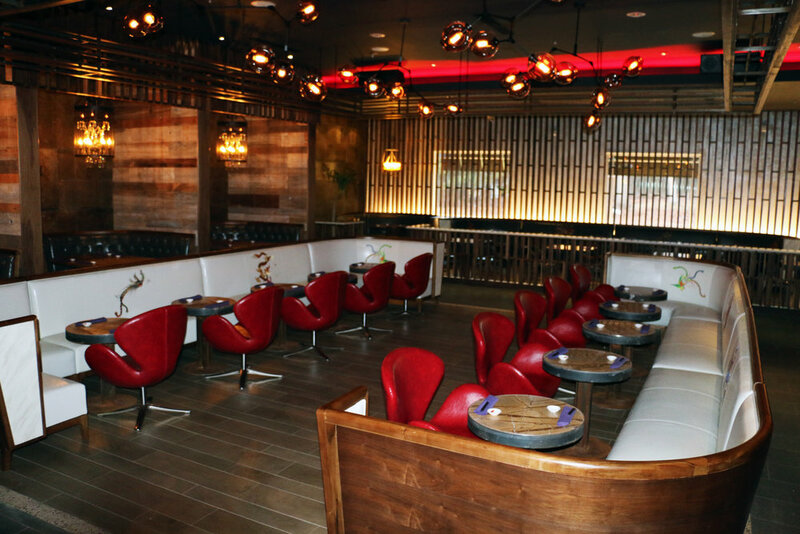 Take a seat and mingle among the crowd or enjoy a cozy, quiet table on the fringes. Hosting a private party or event? 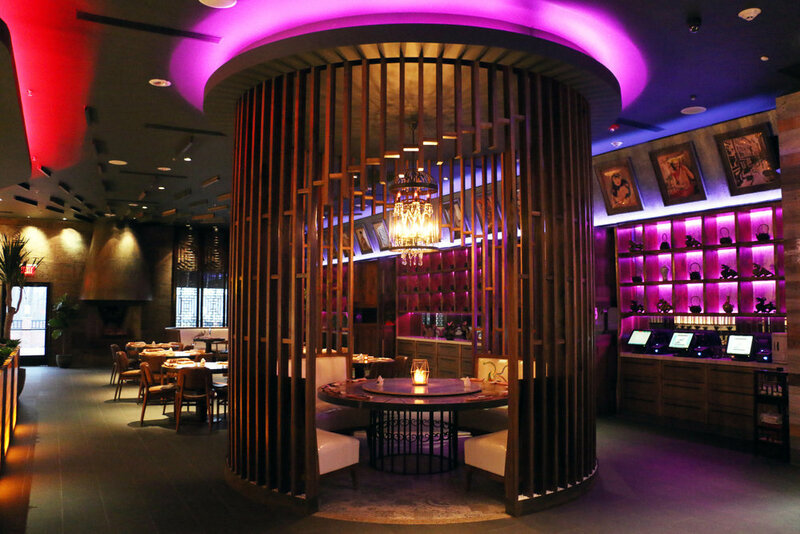 Our private dining room is perfect for you! 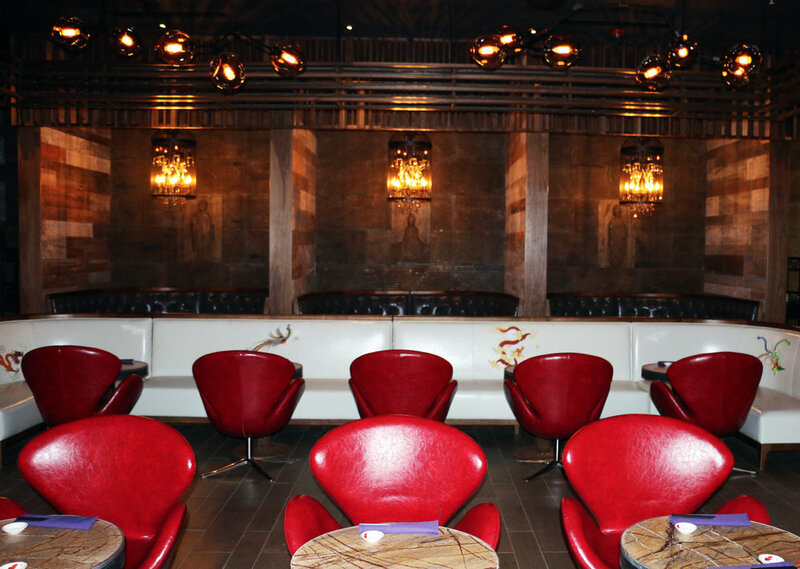 With ample space to plan your next event with AJA. Need more space? 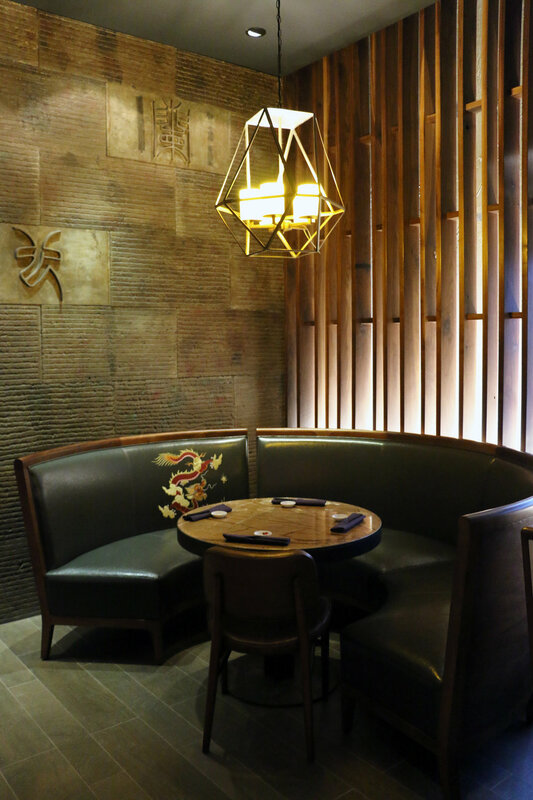 This room can be combined with our Mandarin room to enjoy an even larger private space. Need a private space for a business lunch or meeting? 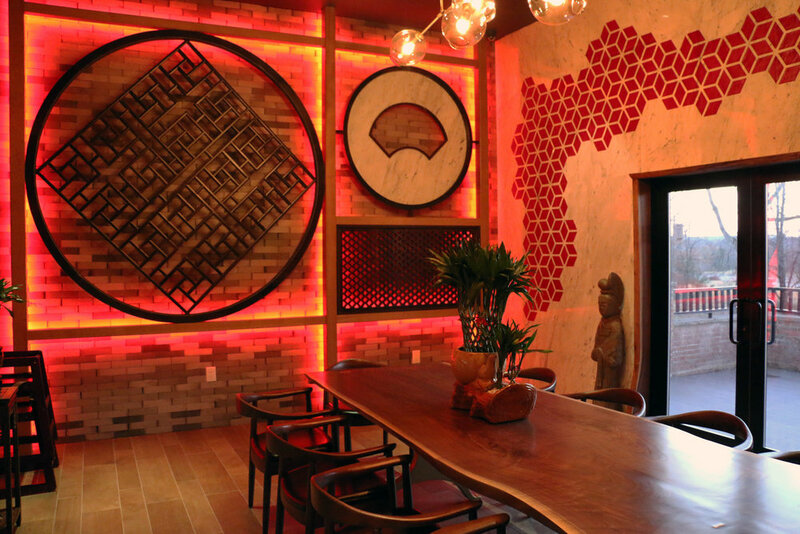 Reserve the Mandarin room. Need more space? This room can be combined with our Lavender room to enjoy an even larger private space.